Welcome to our slice of paradise in stunning Fiordland! 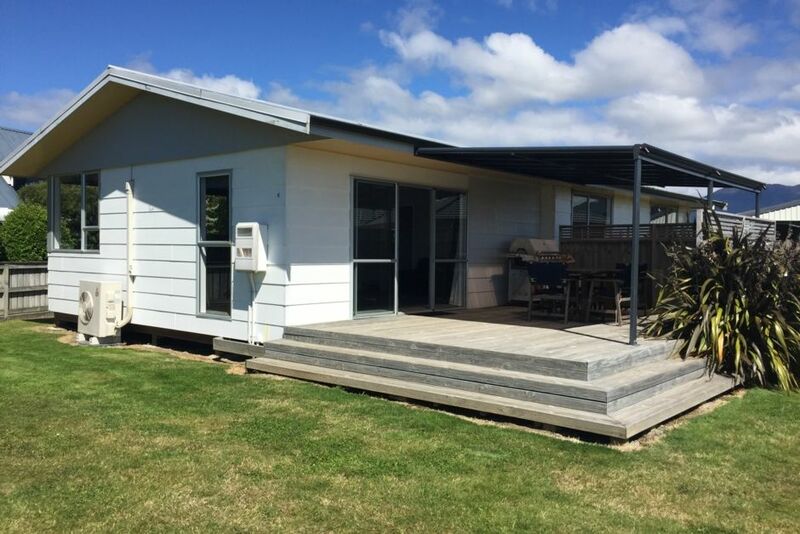 With plenty of space both indoors and out to make the most of your time in Te Anau. Curl up on the couch with a book or base yourself here for your Fiordland adventures, all your bases are covered! Stones throw from MacDonald park plenty of room for ball games or there are a range of board games and puzzles supplied. A full kitchen equipped for cooking meals; non perishable pantry basics available. Gas hot water with plenty of pressure. Heat pump and panel heater for heating, walk in and turn on. Open Plan living area with large kitchen island bar. Dishwasher, front loader washing machine. Barbeque available for use located on front deck. The spaciousness the house was a wonderful surprise. It was very clean and all the amenities we could ever need. Town was 3-4 blocks away. We felt very much at home have the whole house to ourselves. Thank you Rebecca it was a pleasure. Clean and well suited to our needs. Great location from town, walkable distance. Great location from town, walkable distance.. Quiet street. Great place, good location. Good heating and AC if you need it. Can walk into town.